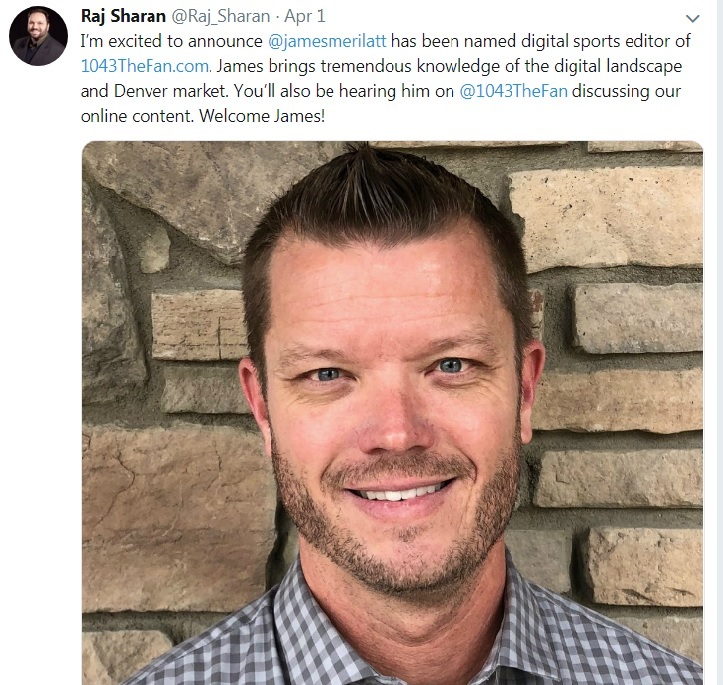 When management at Denver’s 104.3 the Fan made the decision to employ Raj Sharan as the station’s new Program Director a few months ago it was clear that the station would evolve but I don’t think anybody knew to just how large a degree Raj would rock the boat. The rocking began with a definitive shift away from the Fan’s long-held “there’s never an off-season for talking Broncos” mentality. Sure, the Broncos remain the primary topic of discussion on the Fan, along with every other sports talk station in town, but under Sharan’s guidance there has been a concerted effort on the part of all of the hosts to include more discussion of the Avalanche, Nuggets and Rockies. This is evident in most of the Fan’s time slots, if not all of them. And the talent at the station seems to be enjoying the chance to spread their wings a bit. And, speaking of spreading wings, Sharan made an announcement yesterday that signifies another seismic shift at the station: he has hired former Mile High Sports principal and Kroenke Sports / Altitude radio talent James Merilatt as the Fan’s new Digital Sports Editor. 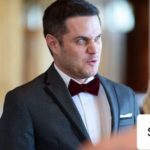 It means that the Fan is preparing to wildy expand its digital content, entering into the fray with such outlets as BSN Denver and the Athletic. Merilatt has the experience to do it, too. 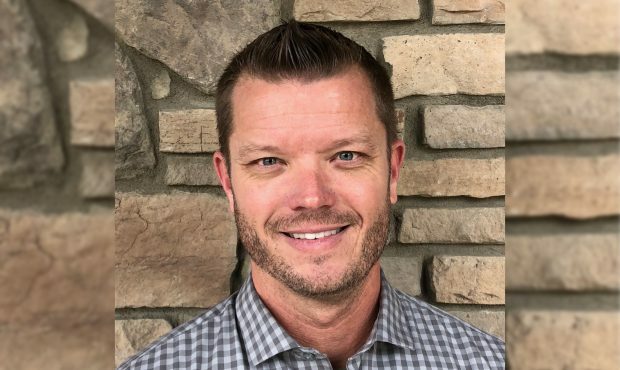 He has managed plenty of writers before, helping to create Mile High Sports Magazine as well as MileHighSports.com and Cover 32, a now-defunct site that, as the name implied, covered all 32 NFL football teams. 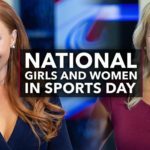 As Merilatt expands the Fan’s web site the station can then utilize the writers who cover teams for the web side as on-air guests to discuss the teams on the radio – ALL FOUR major Denver Sports teams. 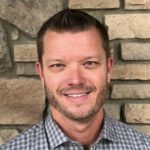 The expansion of the Fan’s web site should create opportunities for many people and generally enhance the availability of team-driven digital content in Denver. I applaud the move. 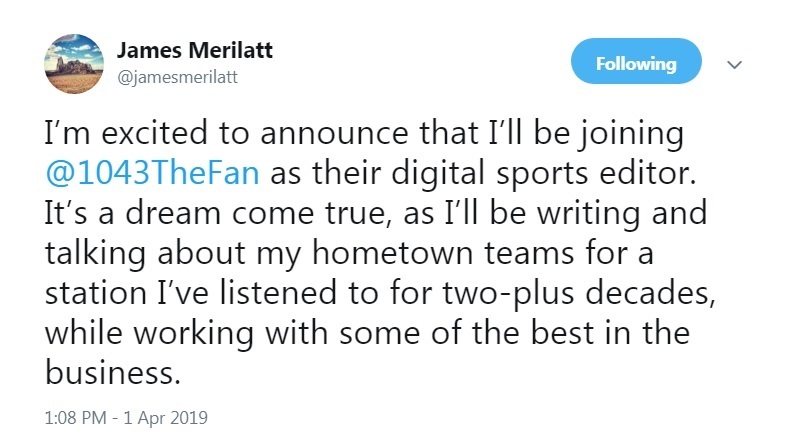 I have been generally excited about the direction the Fan has been headed in since Raj Sharan took the reins and the hire of James Merilatt is yet another reason to get excited. The Fan’s new focus on digital dominance will only enhance the station as a whole and help bring it kicking and screaming into the modern era of sports discourse. That’s a good thing for fans of all kinds.